Signs Clearly Convey Your Pet Policies. These municipal quality signs are identical to the signs that you see for No Parking, Stop Signs, etc. Sign is printed onto Aluminum is rigid and durable and does not rust. 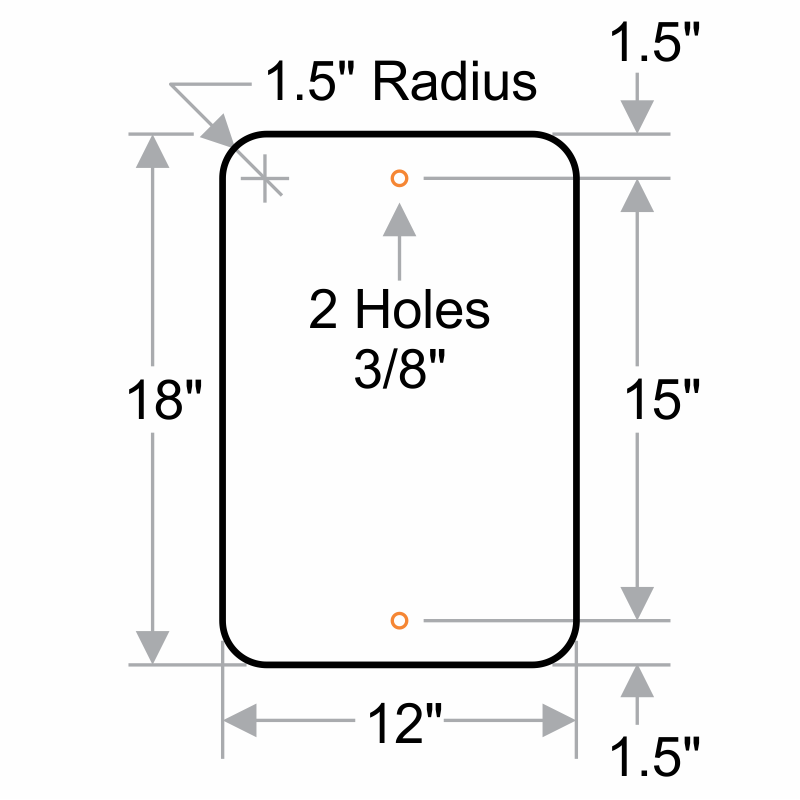 Signs have 3/8" diameter holes for fast installation on fences or sign posts. Finally, a product that better than what was promised!!!! Signs are very nice and sturdy, heavy aluminium with reflective coating was better than expected! Will absolutely order these again, or any other signage we require in our HOA Development!